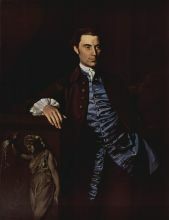 John Singleton Copley (1738 - 1815) was an American painter, born presumably in Boston, Massachusetts and a son of Richard and Mary Singleton Copley, both Irish. 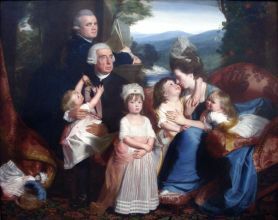 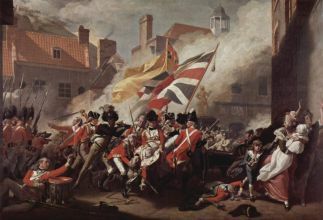 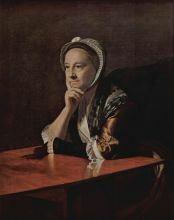 He is famous for his portraits of important figures in colonial New England, depicting in particular middle-class subjects. 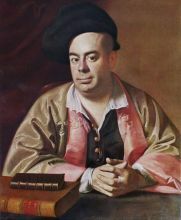 His paintings were innovative in their tendency to depict artifacts relating to these individuals' lives.